Dishang has recently won the top award for ‘The Chinese Garment Manufacturer of the Year’ from the China National Garment Association. 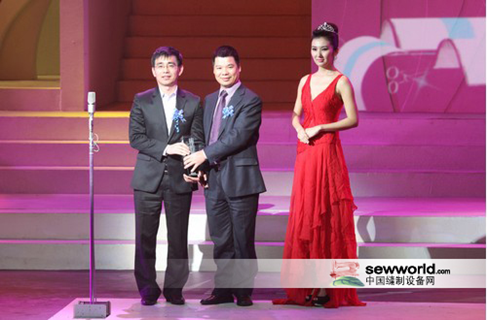 Mr. Zhang, one of our main board Directors at Dishang, is the gentleman on the left accepting the award. A very prestigious award, great news for us as a company, and our customers.